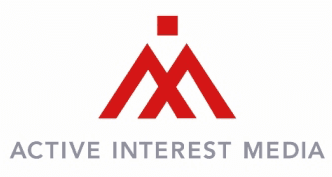 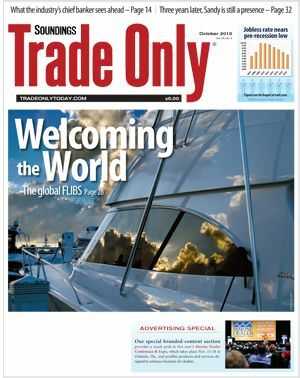 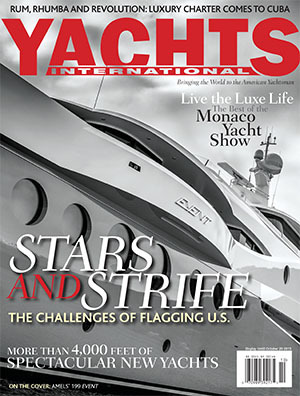 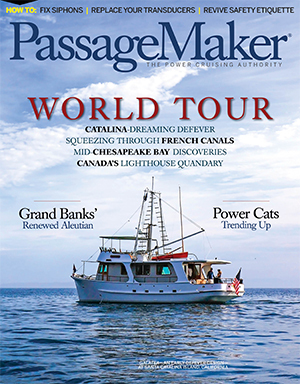 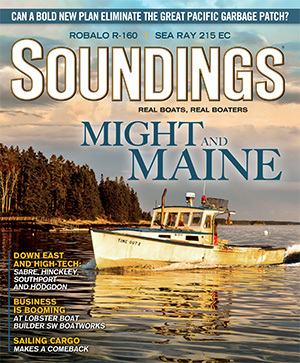 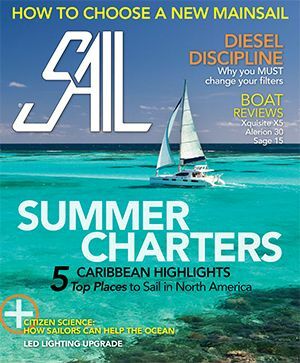 Through these channels, the Marine Group has become the preeminent source of travel, technique, and product content for boating enthusiasts. 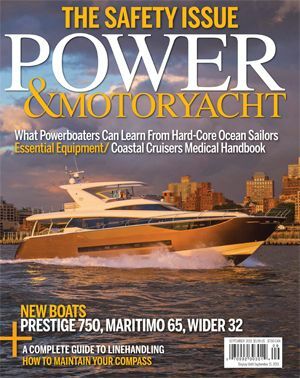 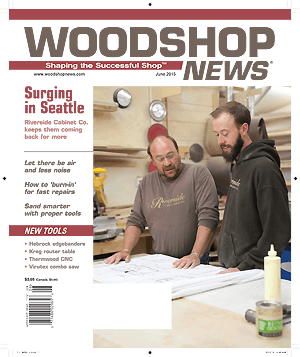 Iconic brands such as Yachts International, PassageMaker, Soundings, Soundings Trade Only, SAIL, Power & Motoryacht, Woodshop News, and help a broad audience of affluent enthusiasts enjoy their time on the water. 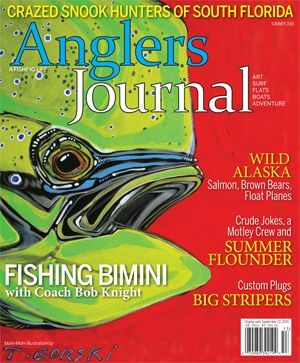 Our newest brand, Anglers Journal, has a rapidly growing fan base and even its own fishing show launched in 2016 on the Discovery Network.